Saturday was a fun event in Dimond Park celebrating the change that allow dogs in most Oakland city parks. 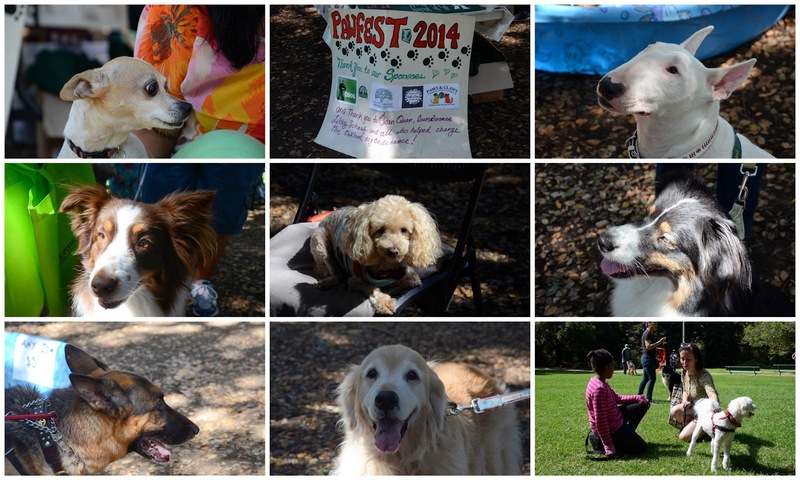 There were many happy dogs and happy dog lovers. Makes me wish our kitties would let us have a dog!